There is nothing like taking your dog to the beach and letting him or her run to greet other dogs, play in the water, or just kick back with you. 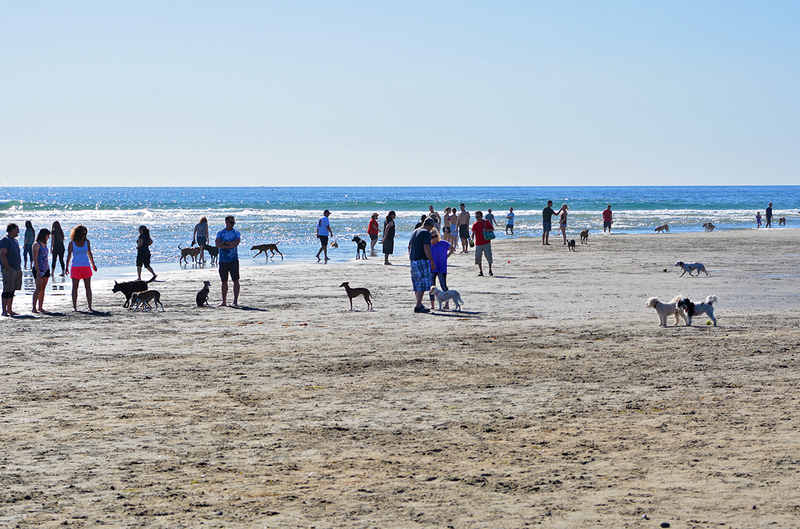 One of many such dog beaches in California is North Beach, also known as “Dog Beach,” in the city of Del Mar. 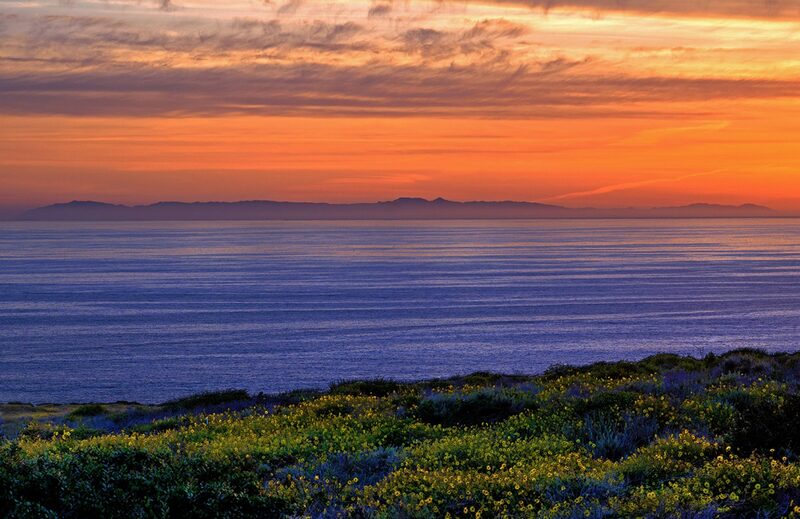 Located at the border of Del Mar and Solana Beach, it sits just across from the Del Mar Fairgrounds. Dogs are allowed to roam leash-free except during the summer months of June 16 through Labor Day. During that time, dogs can be on the beach but must be on a 6-foot maximum leash. On the weekends as these pictures attest, dogs are out in full force. Even if you don’t have a dog, it is fun to sit back and watch them play. 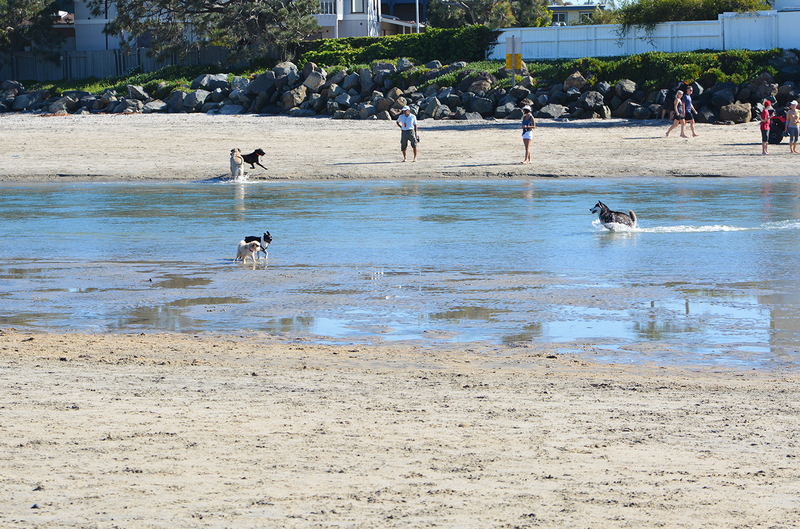 The water dogs swim at the river mouth and fetch various balls to bring back to their owners. The hyper dogs run around trying to visit with everyone they can, dog or human. The mellow or older dogs hang by their masters. And the runners, well, they just…run. 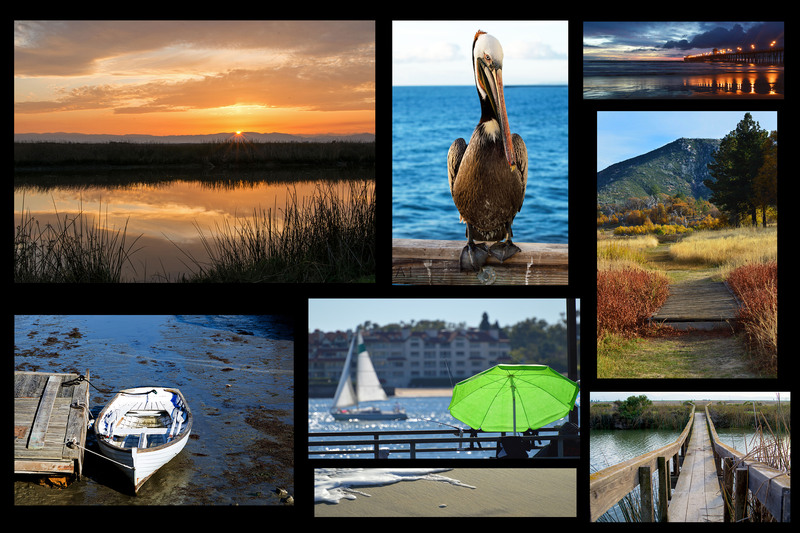 Everyone is friendly at the beach and it is a casual atmosphere. 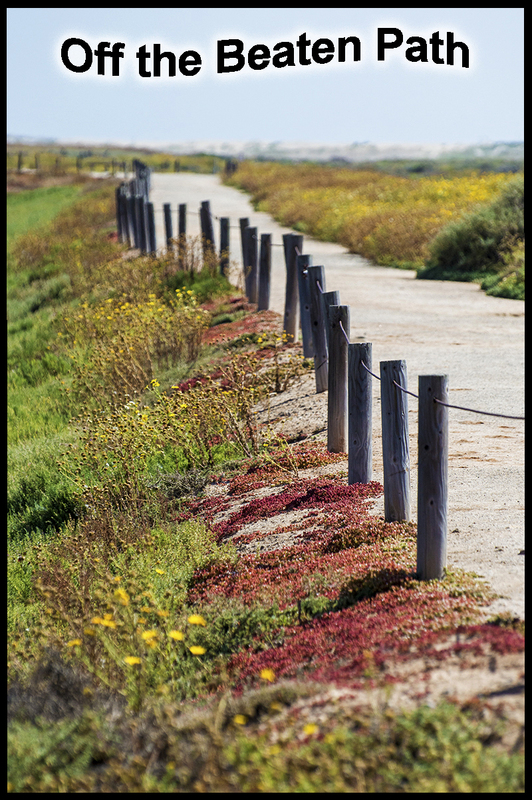 There is metered parking along the beach where you can pay by the hour or for the entire day. There is free parking on some of the side streets, but remember it does get crowded on the weekends. The city supplies doggie bags to clean up the mess but be careful when walking in case an owner missed the dog doing his business. Humans do have their own bathrooms in the form of portable toilets. 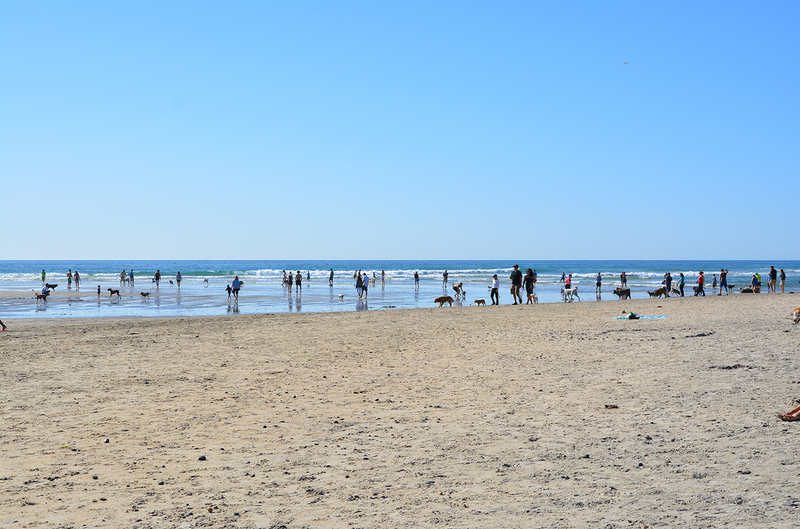 There are rarely any negative incidents at “Dog Beach.” Once in a while two dogs playing may trample on your towel, or an unsupervised dog may pee a little too close to your belongings, or a group of them may come up just to say hi. These things are nothing that would bother a dog lover or owner. In other words, you better like dogs because after all, this is their beach.